: “…If ye continue in my word , then are ye my disciples indeed; And ye shall know the truth, and the truth shall make you free.” God’s Word, which is the truth , reveals His instructions for life. Scripture tells us “where sin abounded, grace did much more abound” (Romans:5:20). Jesus supplies that grace, which He told Paul was sufficient for his trial. He also said that He will never leave us nor forsake us. Additionally, every believer has been sealed with the Holy Spirit (Ephesians:4:30), the One who equips and enables us to be steadfast in the faith. The Holy Spirit is also called the Comforter, which, in the context of John 14-16 means “one who strengthens.” So all of this and a great deal more God has provided for every trial of life. But there is a condition for receiving what God has provided. 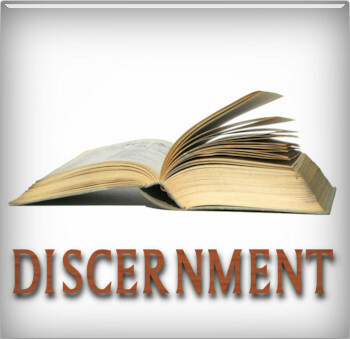 Our hearts must be willing to diligently study God’s Word both to learn of it and to obey it. 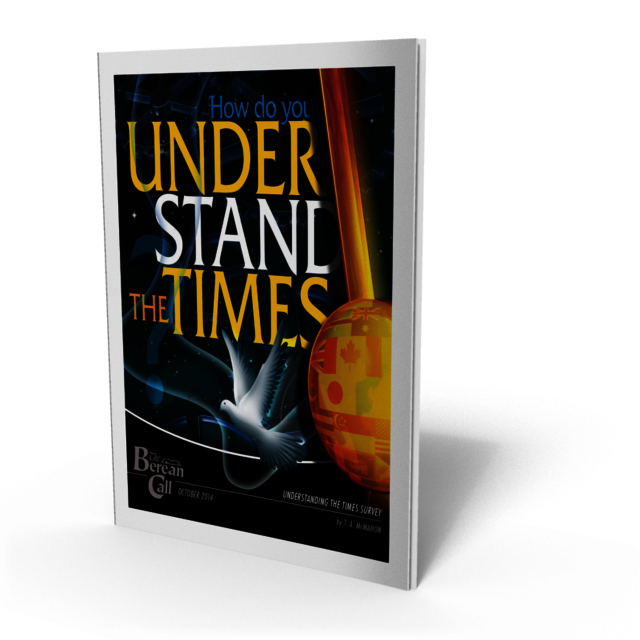 Take our Understanding the Times Survey HERE and receive a free ebook!